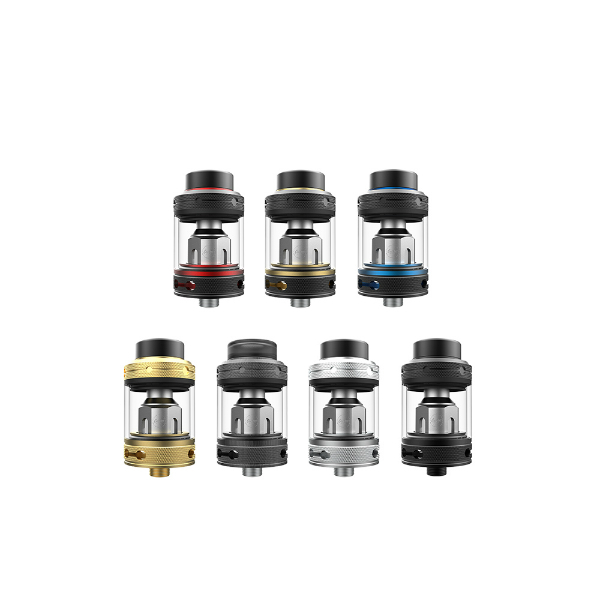 The Mage Subtank manufactured by CoilArt is a 24mm diameter tank with a 4ml e-juice capacity which is possible to extend up to 5.5ml with a special bubble glass tube that can replace a straight tube. 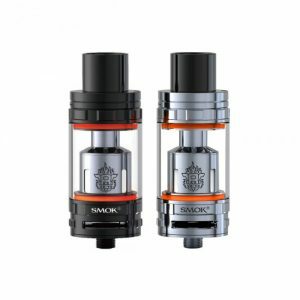 The Mage Subtank manufactured by CoilArt is a 24mm diameter tank with a 4ml e-juice capacity which is possible to extend up to 5.5ml with a special bubble glass tube that can replace a straight tube. 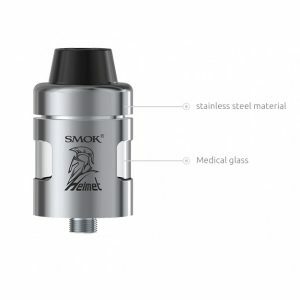 It is designed with an adjustable bottom airflow control system and boasts a convenient screw-to-open top filling method making the process of refilling very simple. Because of a knurling design, it is easy to detach the CoilART Mage Subtank atomizer for both coil replacement and e-juice feeding. 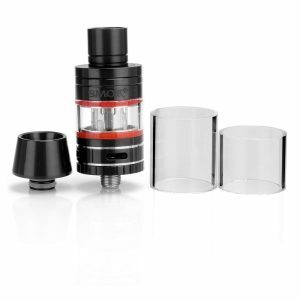 The CoilART Mage atomizer utilizes the CoilArt mage series coils. The 0.2ohm mesh coil ensures high performance and great flavor production for your enjoyable vaping experience. As for the design, this tank has a stylish appearance that will please your eye. 7 colors are provided to meet any vapers’ taste. 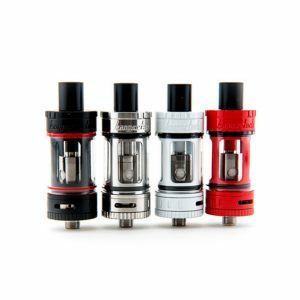 In sum, the CoilART Mage sub-ohm tank offers great flavor alongside with simple and convenient operation.